Daniel Flors is a multi-faceted and innovative musician. Guitarist and Composer whose career covers virtually every facet of music performing, composing and arranging, from the most contemporary jazz up to the symphonic composition, he has acquired a rich musical background that includes the Conservatory, the Berklee College of Music, where he studied Jazz Composition and the ESMUC (Escola Superior de Musica de Catalunya) where he obtains the Degree in ‘Jazz and Modern Music’. 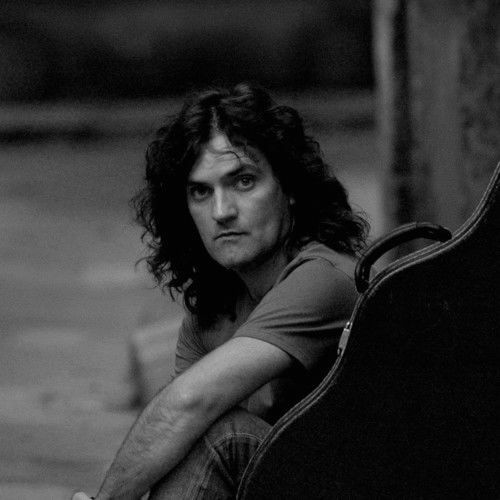 Daniel’s compositions, arrangements and performances are featured on many recordings such as Ramon Cardo’s Big Band ‘Per Altra Banda’ with his tune ‘Out Of Print’, ‘New Music For Big Band’ with ‘About The Wisdom And The Sense Of Urgency’, to mention a few; standing out his first album ‘When Least Expected’ and his critically acclaimed album entitled ‘Atonally Yours’ (2006 2nd Best Jazz CD). Short-listed for the SGAE Jazz Composition Contest with the piece ‘Duckaddiction’ and nominated for Best Composition for the Dance Spectacles ‘Rotondas’ and ‘Reme-Dios’. He has played as a soloist with the Mediterranean Symphony Orchestra conducted by Gabriel Yared. He has written music for Theater (‘Sed’) and Dance (‘Aut Improv’, ‘Rotondas’, ‘Reme-Dios’, ‘Muladar’ (Awarded with April Prize Best Original Music), ‘According to Little Women’, etc. He has also toured with singer Astrid Crone and with dancer Toni Aparisi. He has written the masterpiece 'Cosmogonía' for the 'Spanish Brass Luur Metalls' brass quintet and the 'Amores' Percussion Ensemble. He is the composer and life performer of the music for ‘Taste 7 tears’ a performing conceptual live art event, premiered recently in London. His knowledge ranges over the whole field of harmony and composition, and his role as a teacher has run the gamut from fusion guitar playing to jazz composition techniques. He is also an arranger of great note. He is highly requested as a professor in numerous courses and clinics (Palau de la Musica, SGAE (with great sax player Perico Sambeat), etc.) 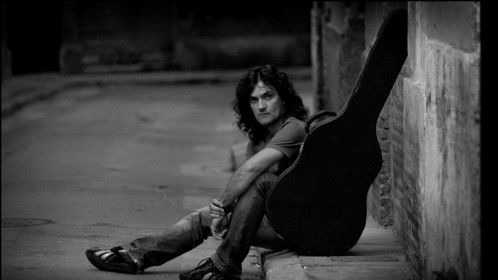 He has given many guitar and harmony workshops in several international institutions; University of New Mexico (Albuquerque NM, USA), Inverness (Scotland), Liverpool (England) and Bata (Equatorial Guinea). After so many years teaching in private schools having acquired a great experience in all music fields he has recently published a Jazz Harmony book entitled ‘ArmoniJazz’. His music has also been featured in documentary recordings, as well as in FIC (Fox International Channels). He’s currently teaching Guitar, and Ensemble at BERKLEE COLLEGE OF MUSIC Valencia Campus. His last ‘Solo Guitar CD’ entitled ‘The Man Of The Loaves & Fishes’ has just been released.